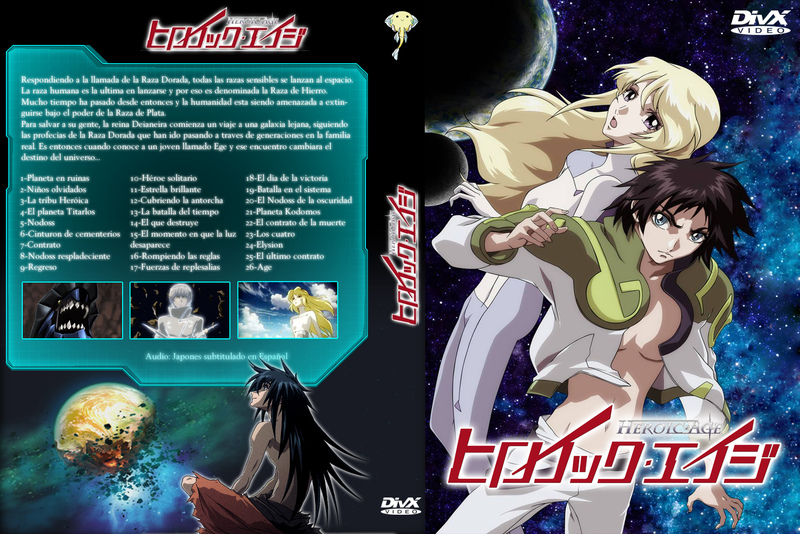 DVD's cover scan of Heroic Age. Hope you like it. Browse Heroic Age Gallery: Recent | Popular.